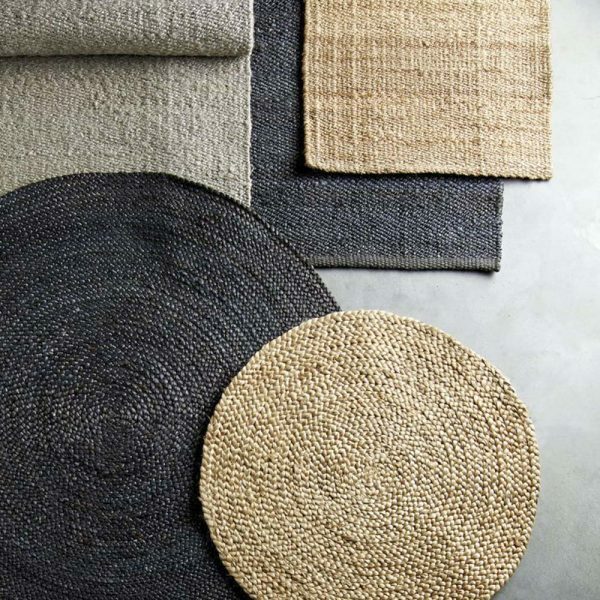 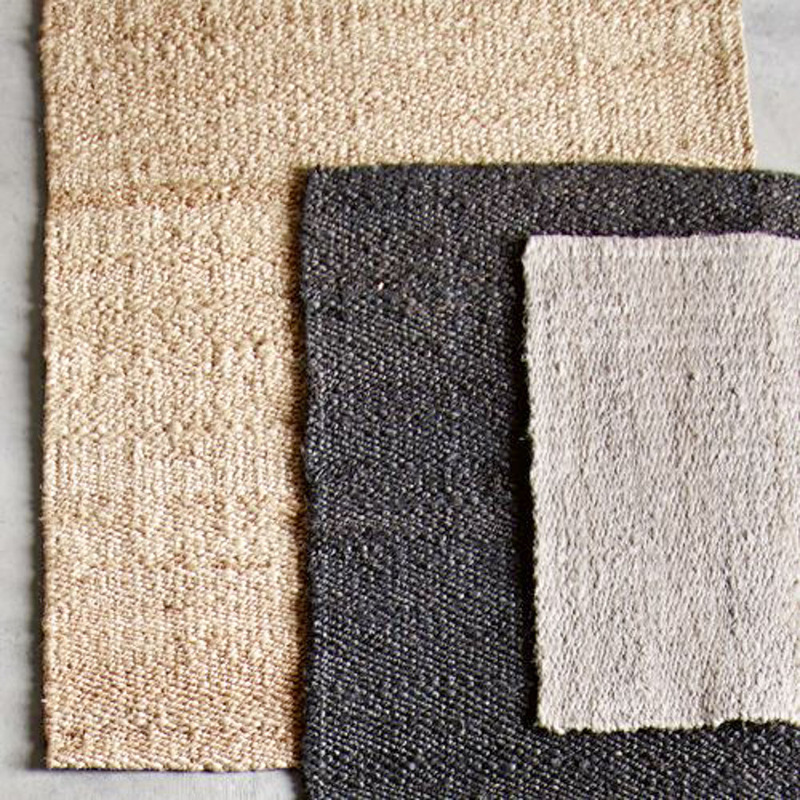 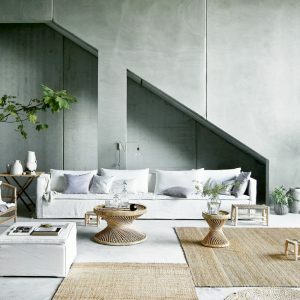 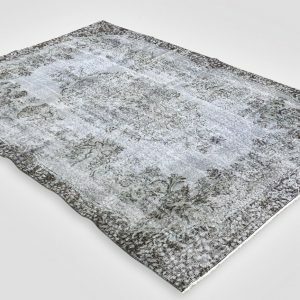 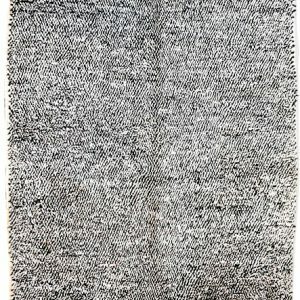 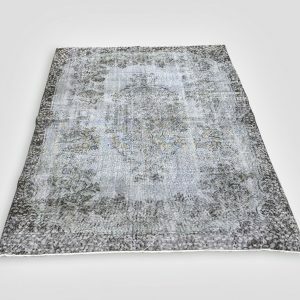 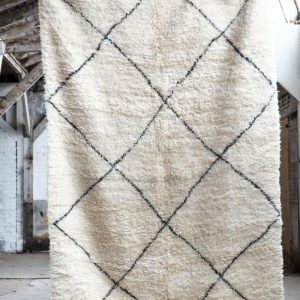 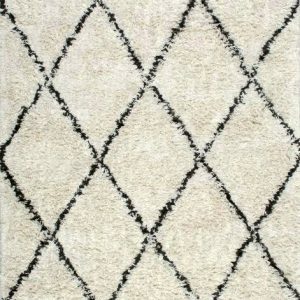 The carpet is in the most beautiful natural color that will fit very well in both the hallway, kitchen and living room. There is a variety of colours and sizes to choose. 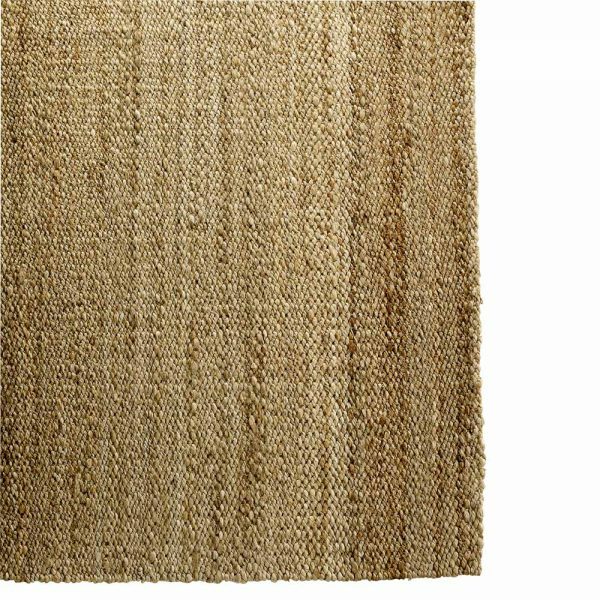 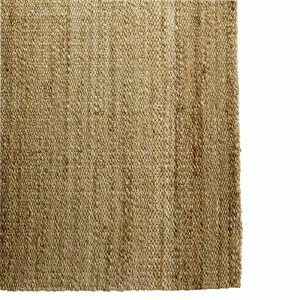 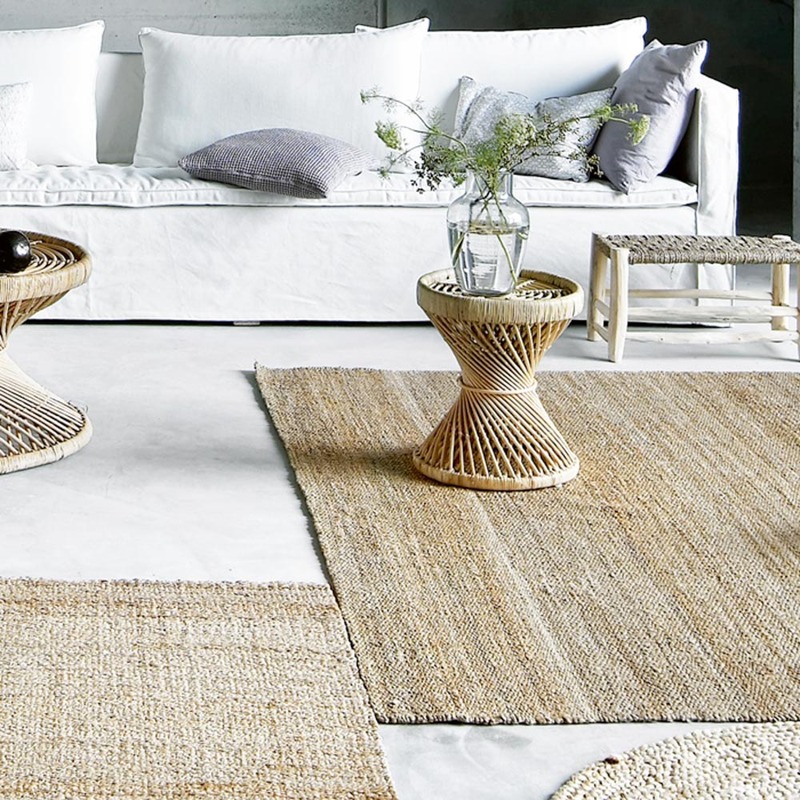 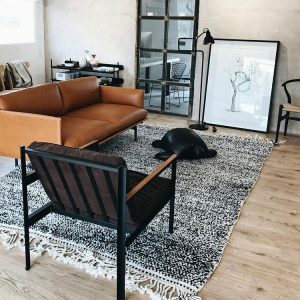 We have the 140×200 cm jute rug natural color in stock, but you can order another with a different color such as grey, kit and soil.